We are never want our customers to feel overwhelmed when they try to lease a vehicle. It can be a frustrating process to shop dealerships only to find out they do not have the vehicle you want. Our team is dedicated to making the process as easy and convenient as it can be. 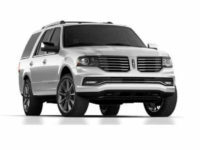 You should lease a Lincoln car with us because we know that we can get you into the model you have always wanted. 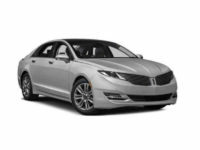 We are able to provide you with a variety of choices at affordable prices and we are confident that you can find your favorite Lincoln at a price that fits in your budget. 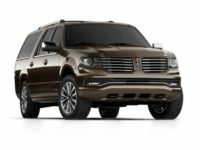 One of the best things about a lease (Lincoln) in NY with us is that your options are never hampered by our inability to carry a wide selection of models. 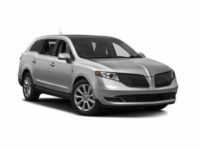 We carry ALL models of Lincoln vehicles and you can choose any one that you want. We work hand in hand with top vehicle manufacturers to ensure we can make this large choice of vehicles happen. We even offer a multitude of vehicle colors and feature options. 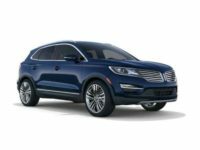 If you are interested in leasing a vehicle today, call our office at 347-269-2315 to learn more about our new Lincoln leasing deals in NY. 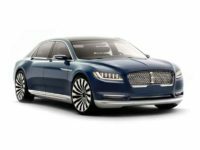 Lincoln car leasing in NY does not have to be difficult for you and should not make you flustered. In fact, if you are having trouble with any dealership, it is time to find a company that will help you and not hinder you when you want to lease. If you are unsure of what vehicle to lease, we recommend that you speak to one of our consultants. They will work with you one on one to make sure they understand what you want from your vehicle and the features you desire it to have. From there, they will match you up with our available selection. 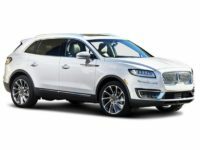 If you would like to learn more about our Lincoln leasing deals in NY or you are ready to sign a lease right now, call Lease A Car NY at 347-269-2315. We offer you with the lowest prices in town and our team will work hard to secure the right financing to meet your needs and fall within your budget. We truly care about our customers and will do what it takes to see you receive the very lease that you wanted.